How to write and share your story so it becomes legendary. Right now, you are a legend in your own mind. Though you can see your idea in your head or even in your hand, the greater universe is not yet aware of what you have to offer. Through strategic sharing your audience will awaken to who you are and what you have created or intend to create. The goal is for you, your ideas, and your creations to become legendary in everyone else’s mind. A legend is a compelling, especially well-known individual, group, or narrative. Legends are often associated with an exceptional skill, capability, or event. 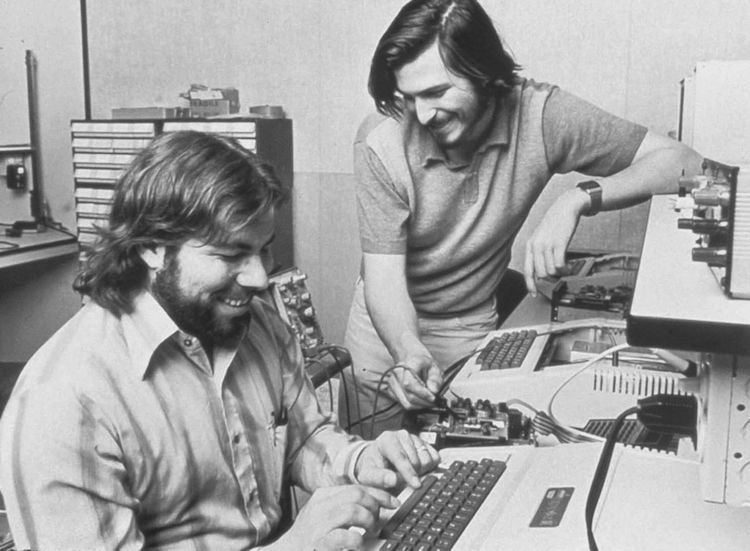 Take, for example, the story of how Steve Jobs and Steve Wozniak founded Apple. This origin story ends with the creation of the most valuable company in human history and made Jobs, Wozniak, and their brand legendary. What started simply as an idea eventually transformed all involved into legends through great storytelling. It is no different than the story of how Obama became president, the story of the founding of our country, or the story of the parting of the Dead Sea. These stories transformed the people, ideas, and things involved into legends. Storytelling is the most effective form of communication we have and learning to do it well is critical to you sharing your ideas. The story you tell about the origin and development of your idea will likely determine whether or not your audience engages. For example, I am sure there were countless behind-the-scenes deals, power struggles, and less pretty moments that went into Barack Obama becoming our first African American president. But the story told is of his heroic rise from obscurity to barrier-breaking world leader. And without a doubt there were extreme amounts of death, destruction, and massive shifts of wealth and power that went into the formation of America. But the story we’re told conjures an upstart nation fueled by democratic ideals overtaking an exploitative empire. Simplicity & Positivity: These days, we are bombarded by massive amounts of information. Keep your story and messaging simple, direct, and positive. If not, it will get lost. 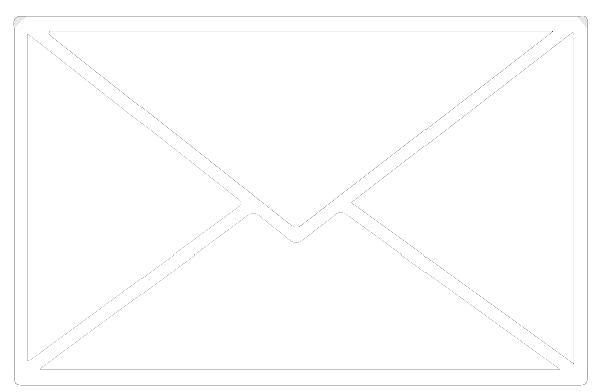 You have mere seconds to grab a customer’s attention, so make your message clear. And keep your messages upbeat, focusing on the solving aspect of your creation’s problem-solution equation. Repeatable: Give your customers something they can easily share with their friends and that they want to share with their friends. The Ainsworth, a bar in New York recently made a spicy chicken wing covered in hot sauce made with liquid gold. While this is clearly ridiculous, it is also very easily repeatable. Did you see those hot wings made with gold? Insert opinion. Share video. This is similar to sharable, except repeatable applies to words: a short, impactful story is easiest for us to remember and repeat. Struggle: Nobody is perfect and knowing that everyone experiences struggle is an incredibly comforting feeling for someone who is struggling. And of course, we all struggle. Beyond this, it’s appealing to root for the underdog, a position most of have experienced. When it comes to storytelling, inherently people want to know something about a challenge or struggle you have encountered or are encountering on your journey to success. This shouldn’t be hard to come by as living a fulfilled life or manifesting unbelievable success requires overcoming a struggle. Bottom line: share your struggle. Redemption: All struggle ends with some form of redemption for the hero. Give your story a happy ending. And even if you are still struggling, expose the light at the end of the tunnel—expose the knowledge you have gained and the challenge you intend to overcome. This will provide a payoff to your audience and allow them to further invest in your successes. Humans crave stories—it’s how we share and connect with one another. We constantly tell and share these stories, so getting yours to be part of the conversation is important to the sharing and amplification of your ideas. For that to happen your story must be told and reinforced on all of your channels, both owned and paid. The more your story is repeated, refined, and accepted by your tribe, the more a groundswell of support will grow for you and your pursuits. This support will eventually form a community, or as some call it, a tribe. The more your story is told, the closer you will be to becoming a legend, and as they say, legends never die.